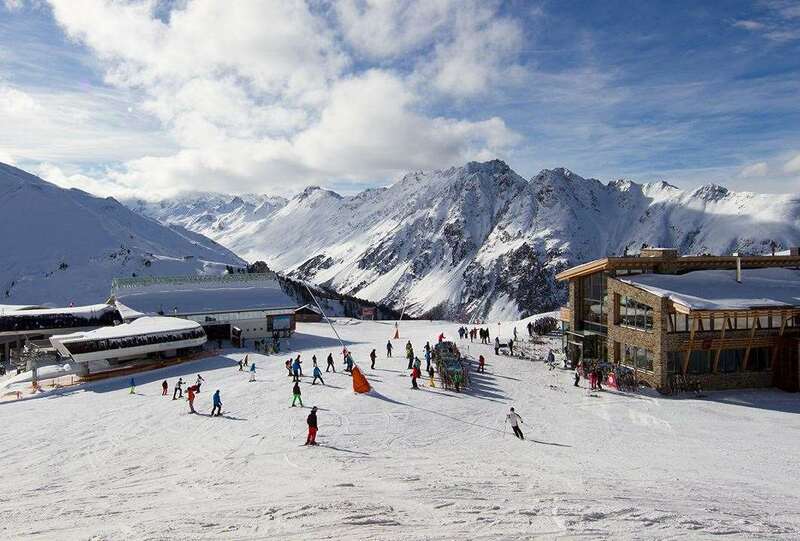 The Garni Litzner is a cosy, family-run guesthouse in a quiet location in Ischgl, yet only 400m from the resort centre. There is a small bar area and comfortably furnished traditional bedrooms. The hotel offers bed and breakfast, giving you the opportunity to sample some of the fantastic restaurants around Ischgl. 33 bedrooms. All bedrooms have Austrian beds, private shower, WC, cable TV, hairdryer, safe and most with balcony.